First exhibition to be shown in the new spaces of the Fondation HCB at the 79 rue des Archives, in Paris in the Marais, the Martine Franck retrospective is currently presented at the Musée de l’Elysée in Lausanne until May 5, 2019. This retrospective features more than 140 photographs by Martine Franck (1938 – 2012) that illustrate the empathy, engagement and audacity of Henri Cartier-Bresson’s wife. Numerous archival documents enrich the exhibition conceived by the Fondation HCB. 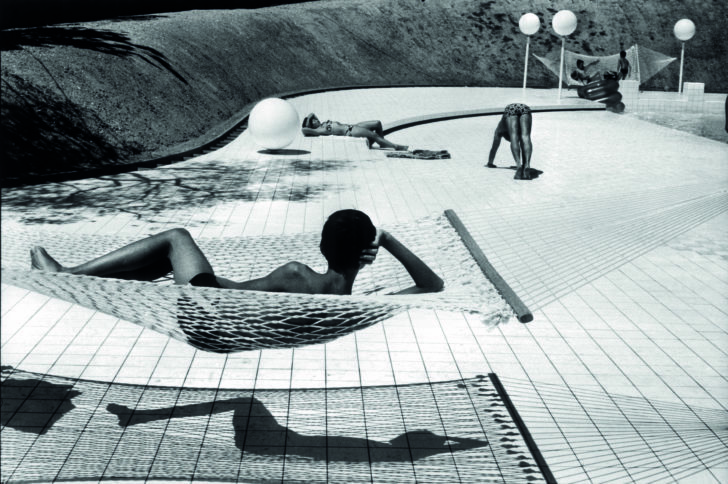 They illustrate the close relationships Martine Franck had with Lausanne, in particular her exhibition in 1979 at the galerie Portfolio directed by Jean-Pierre and Marlène Vorlet, or her friendship with Monique Jacot and Jean Genoud.